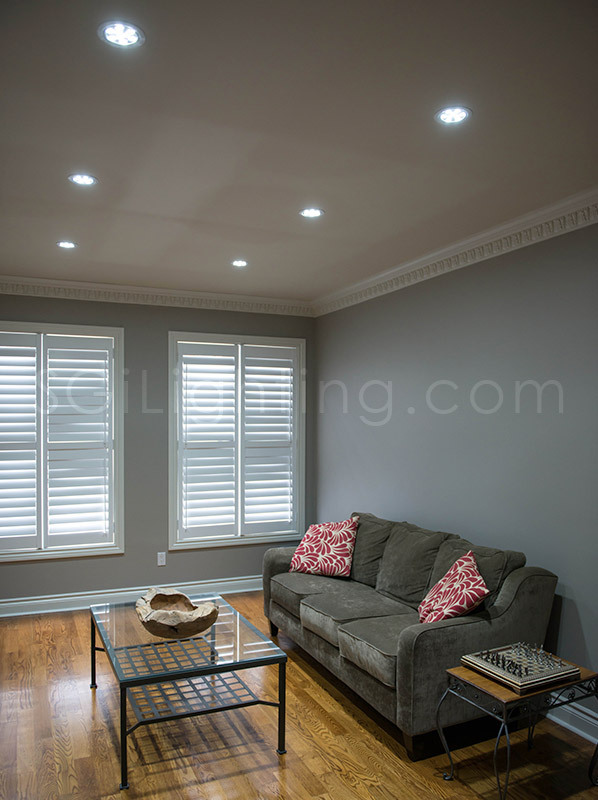 Well utilized family room shared TV time with task oriented activities like reading, homework etc. 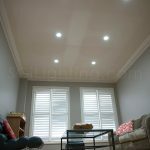 We recommended a Neutral White 4000K colour temperature that would and yet saturate task areas with the crisp white light desired by the clients and but also have some warmth to work with the design of the home. 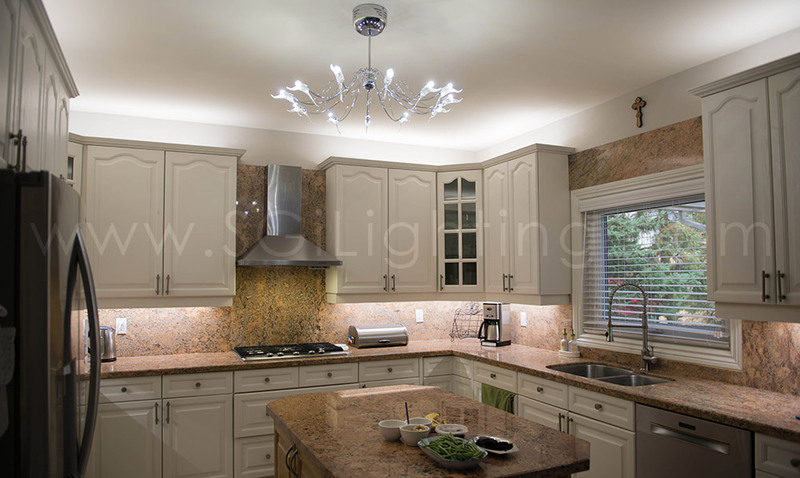 We installed our UltraBright Flex to achieve the perfect lighting levels for task lighting over the counters. 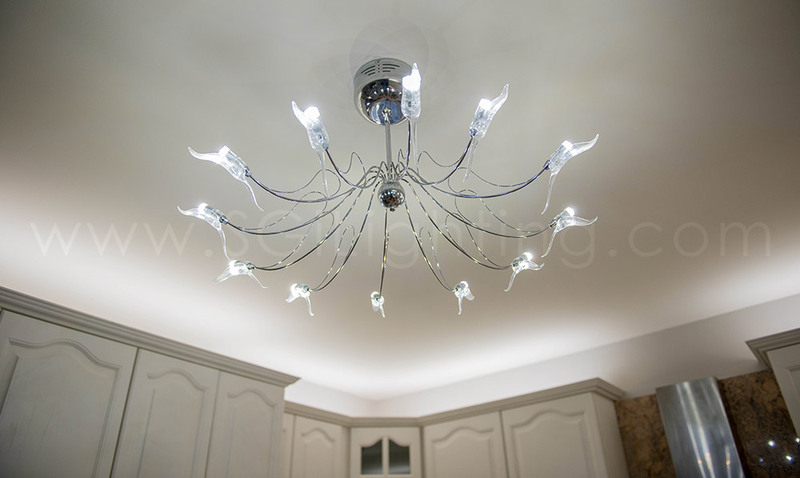 More light was required in the kitchen. 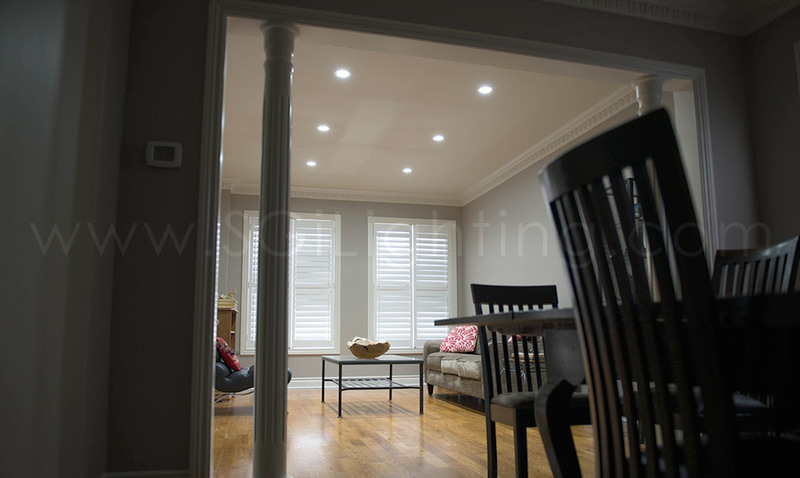 With a beautiful chandelier already existing we recommended adding crown valance as an indirect light source that would add to the overall light in this area without competing or washing out the presence of the chandelier light. 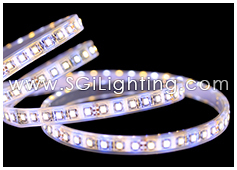 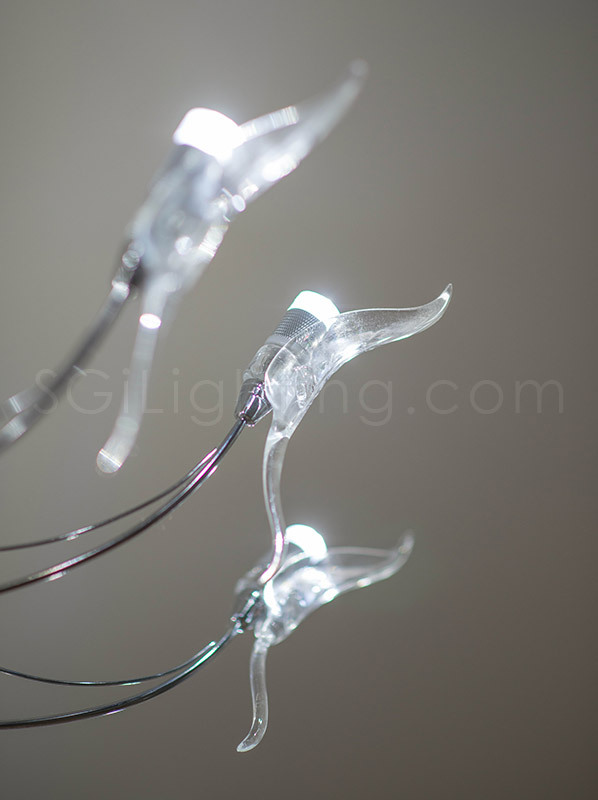 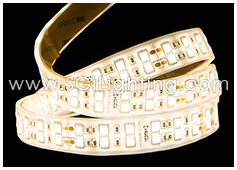 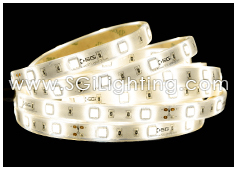 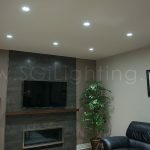 Per the client’s request a single strip of RegularBright Flex light was prepared for this area. 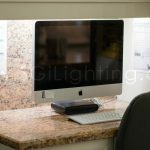 For maximum light spill it had to be installed at the edge of the cabinet. 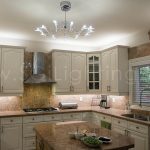 The clients found that this did not give them the level of light they wanted and it was creating a definitive line cast which is the down fall of installing the strip by the edge of the upper cabinets. 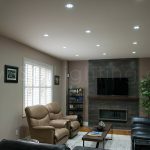 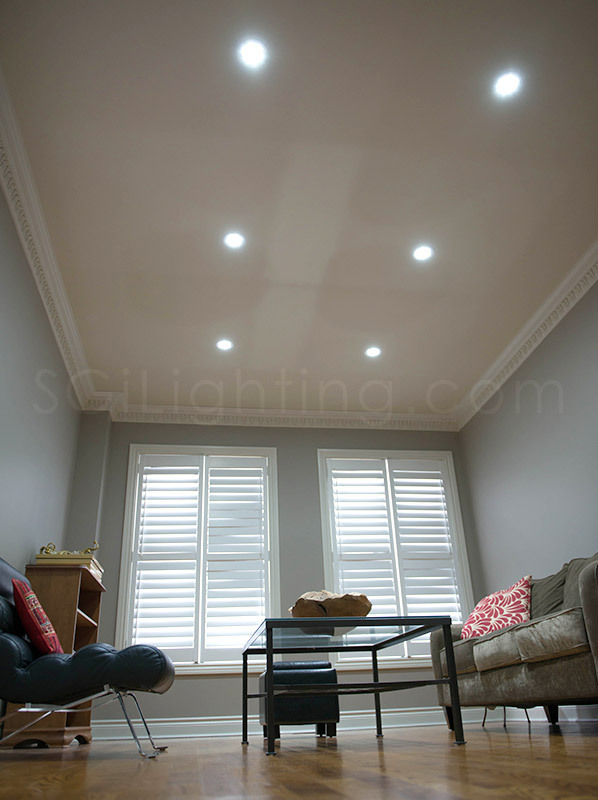 We went back and added an additional strip of light and reinstalled the lights a bit more recessed from the edge, which gave them extra light on the ceiling creating a soft and organic light spill. 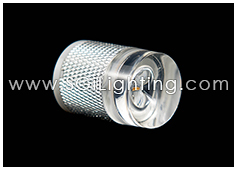 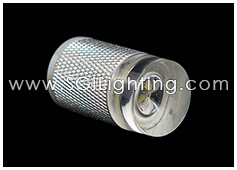 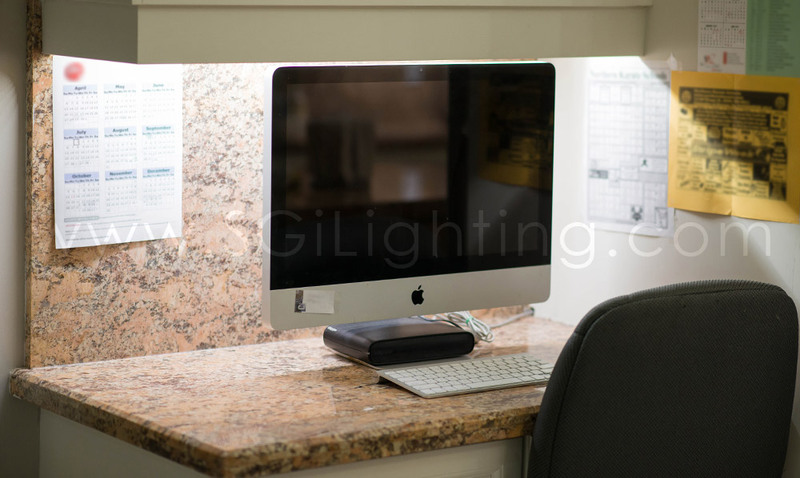 We added the G4 LED lamps to this fixture to replace the inefficient existing halogen lamps. 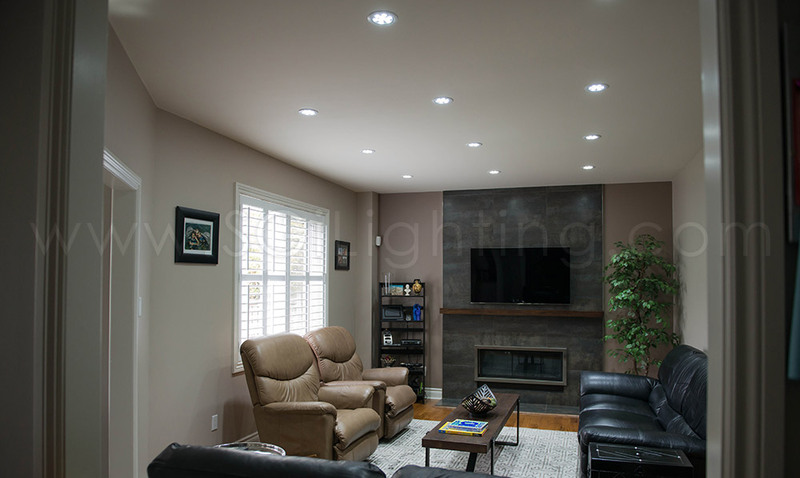 Our LED Downlights were used to provide a uniform and functional glow to two of most important rooms for recreation and family gathering. 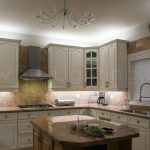 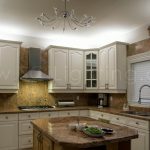 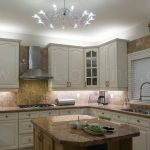 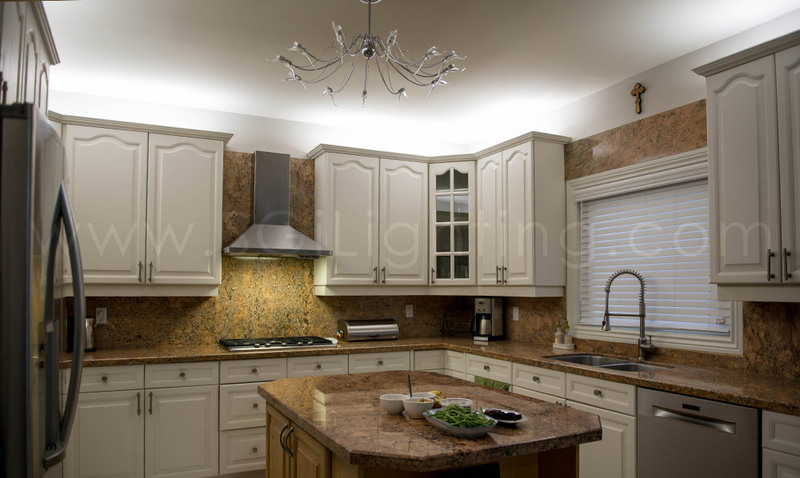 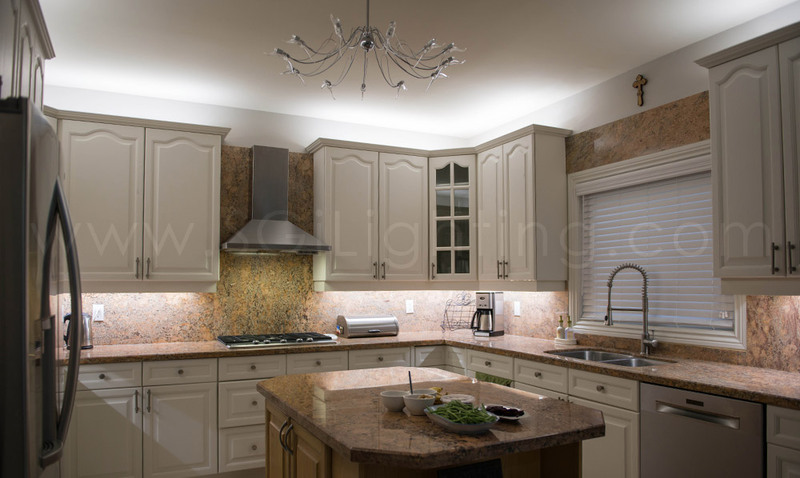 A 5000K colour temperature was used to unite these areas with the kitchen lighting. 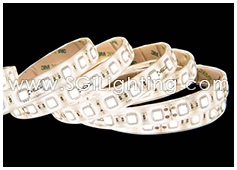 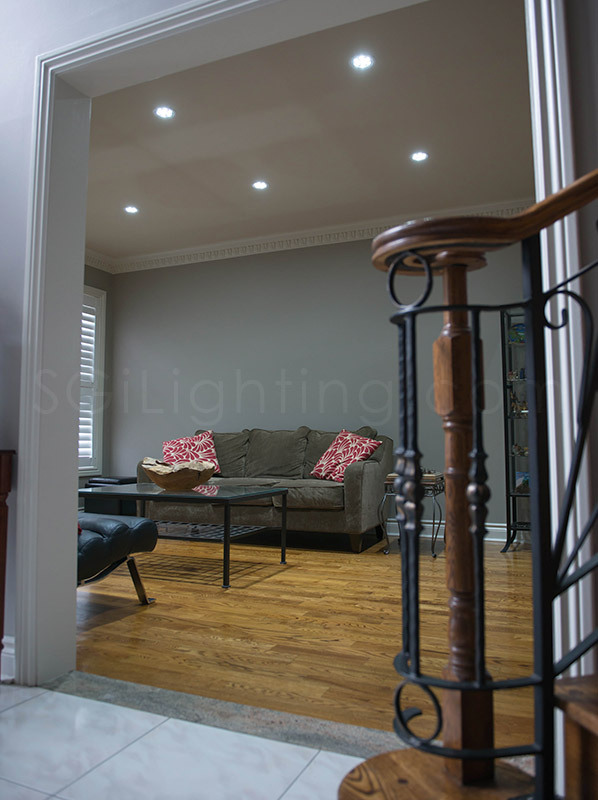 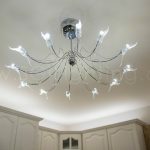 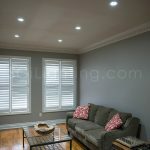 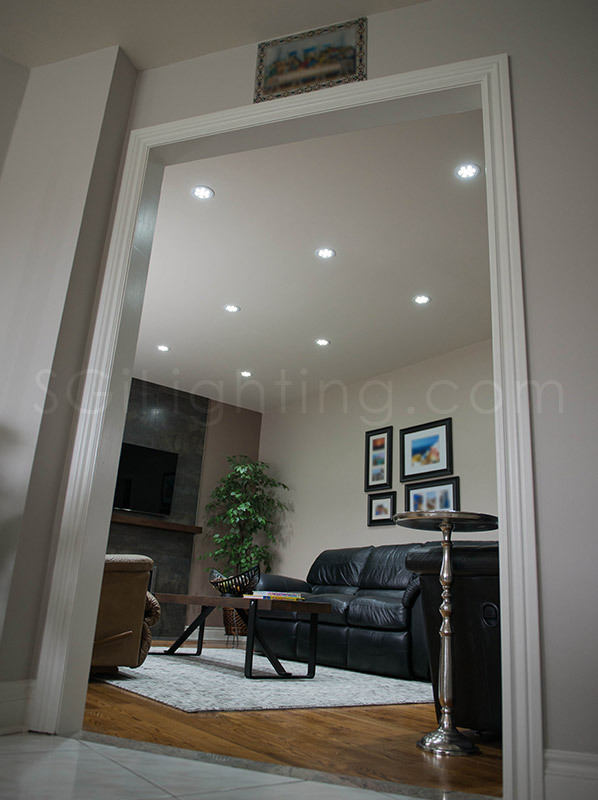 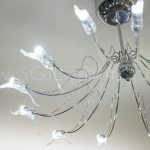 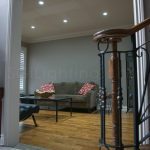 The clients chose a white trim to finish the lights and compliment their current interior look. 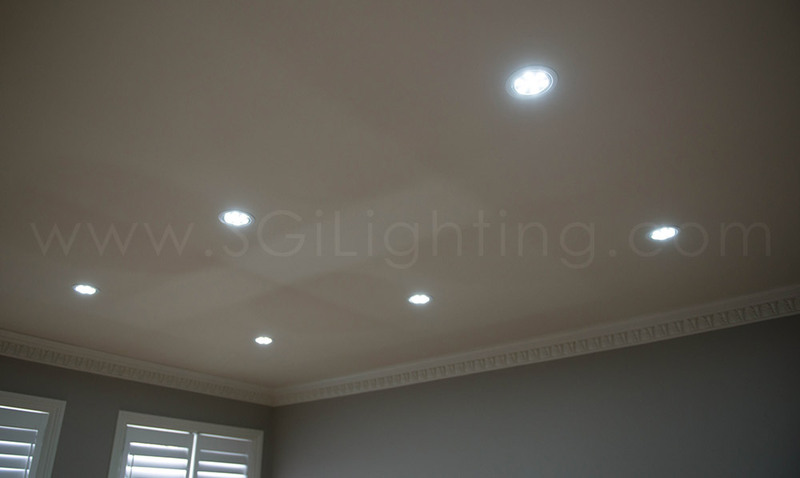 Our very astute client Sam was introduced to SGi as a referral from his brother, our previous client Ramzi. 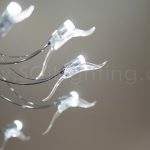 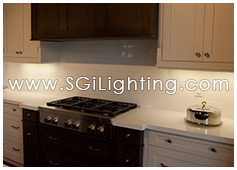 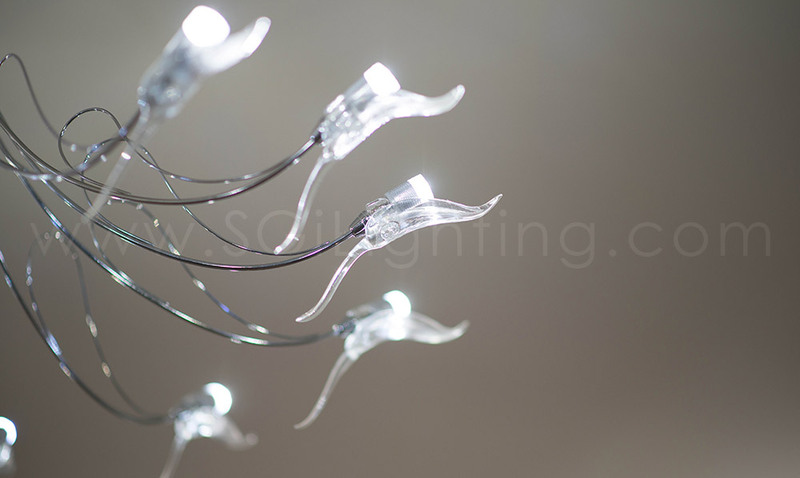 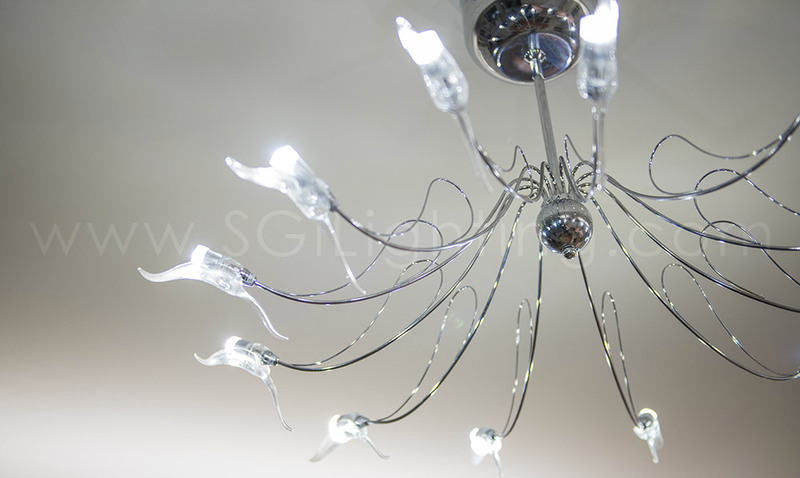 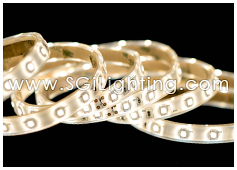 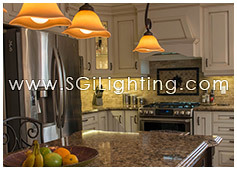 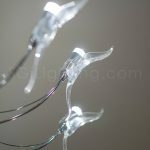 Both brothers had a taste for high quality products and professional service, and that is just what we do at SGi Lighting! 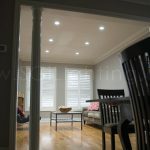 Sam and his wife Bess were design forward people, which showed in their attention to detail and understanding of what they liked and didn’t like. 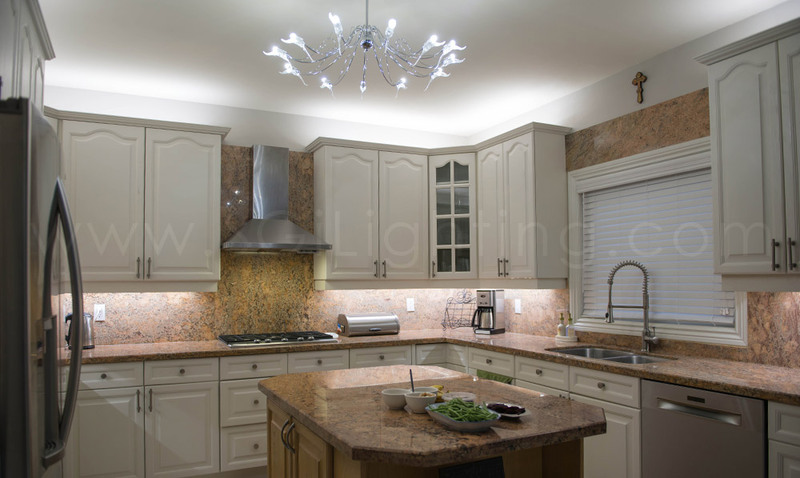 This is often a good thing because it gives us a direction and defines the look the client wants to achieve. 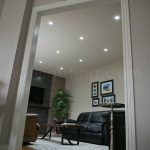 Their Richmond Hill home was beautifully finished with a transitional uncluttered look. 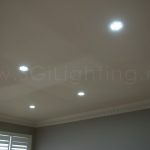 The only thing left to update, to complement their hard work, was the lighting. 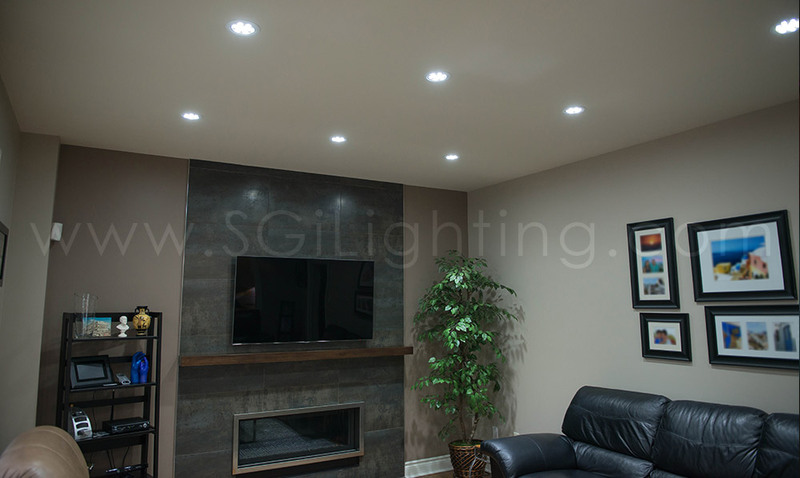 This is where they turned to SGi and we were thrilled to help them achieve the perfect look to fit into their lifestyle and requirements.